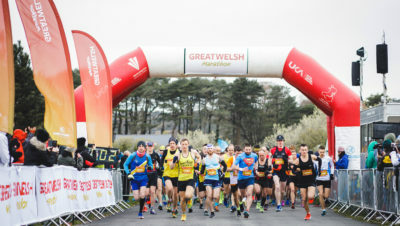 Home » News » Road Running » Run With Your Best Friend at Simplyhealth Canine Run! Run With Your Best Friend at Simplyhealth Canine Run! 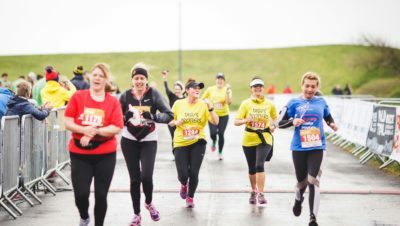 We are big fans of running with your dog at Run247, as long as the weather’s not too hot. Past and present team Run247 running buddies include Marmite, the labrador, Dingle, the short-haired pointer, and five collies! So we were interested to hear about the new Simplyhealth Canine Run at the Great South Run weekend. 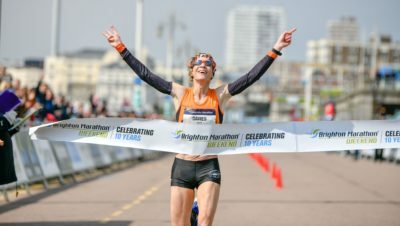 Launched this week by British middle distance runner (and recently qualified vet), Laura Muir, the Simplyhealth Canine Run will take place on Saturday 20th October on Southsea seafront. 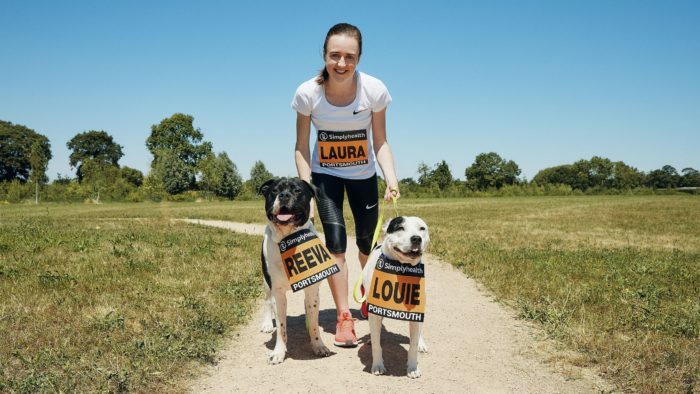 100 dogs (and their humans) will take part in the 2.5k run.